I am a little late thanking you for a month of holiday celebrations and family fun, but pregnancy brain won this time. As I hit the end of pregnancy, you were a month filled with so much joy! 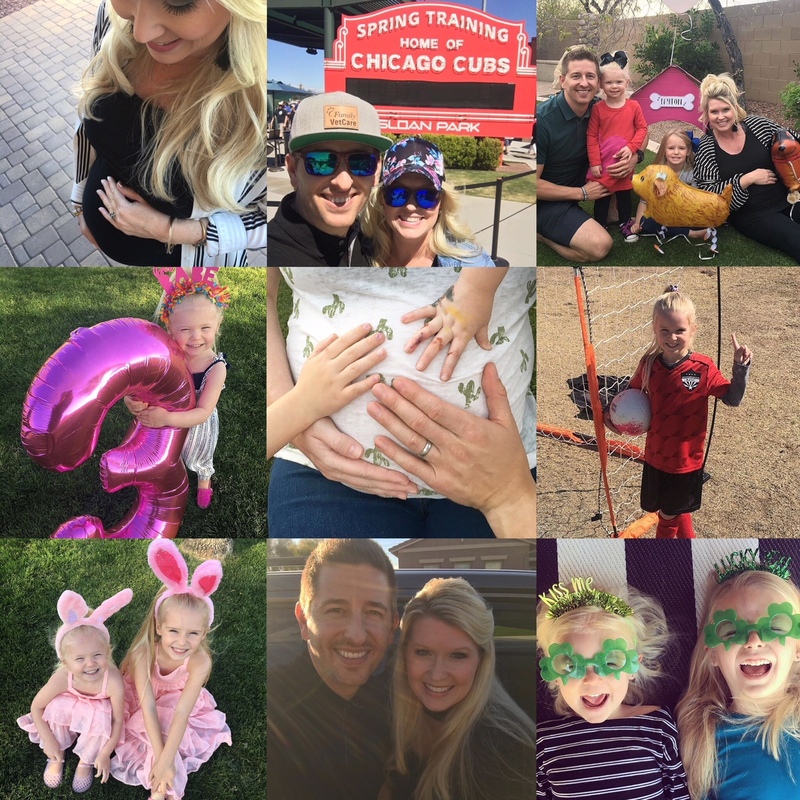 We celebrated all things green, a puppy-themed 3rd birthday party, bunnies and egg hunts and special family time before this little bump joins us in April. So April, YES, we are more than ready for you and finally meeting our baby. This will be a magical month!